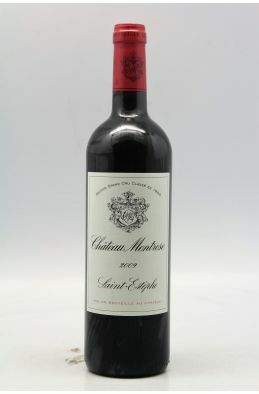 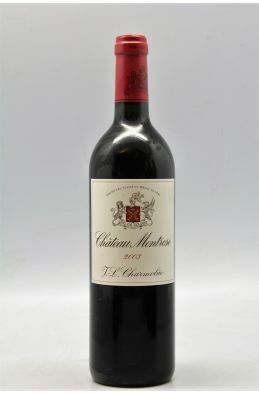 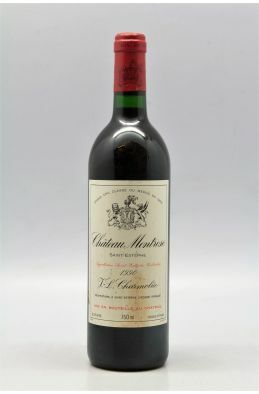 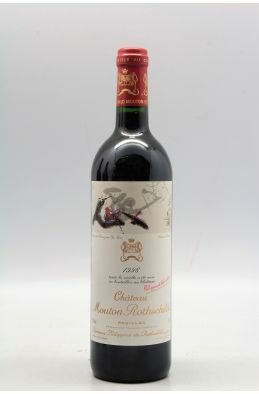 Robert Parker Wine Advocate "The 1996 Montrose reveals outstanding potential. 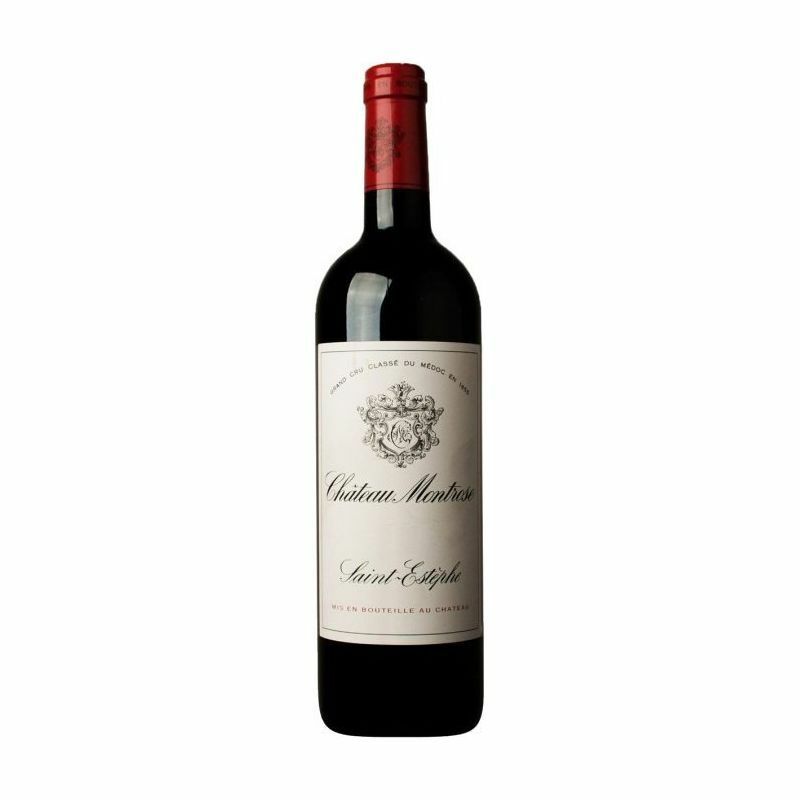 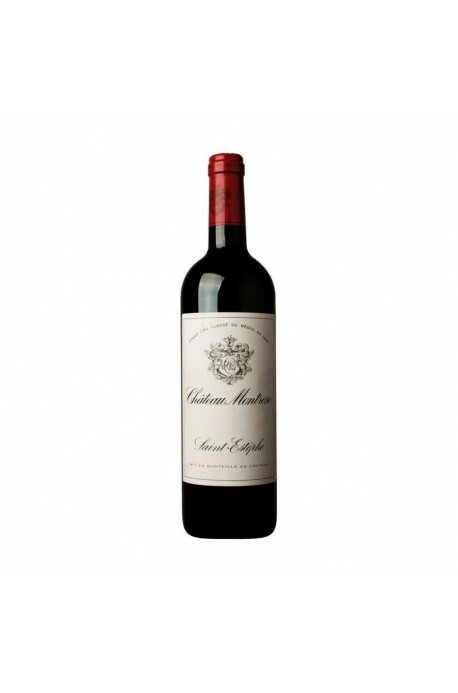 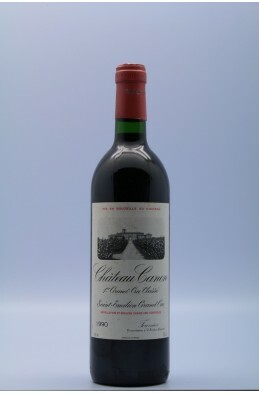 It boasts a saturated dark ruby/purple color, and aromas of new oak, jammy black currants, smoke, minerals, and new saddle leather. 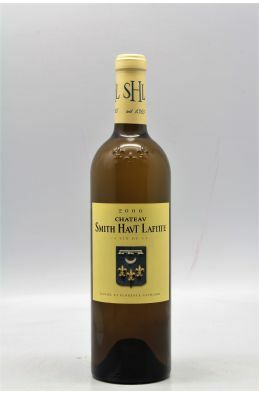 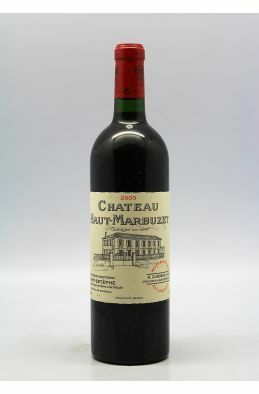 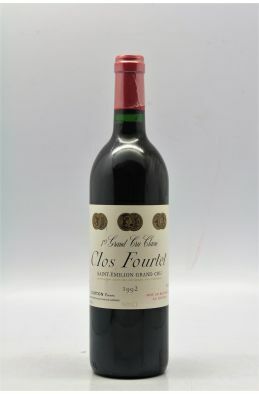 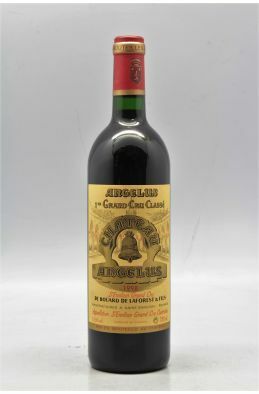 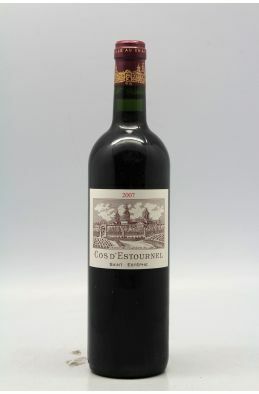 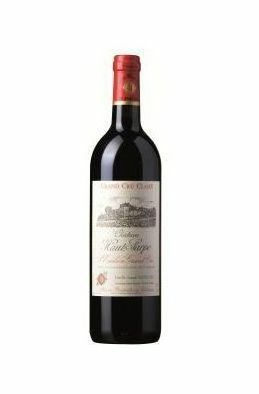 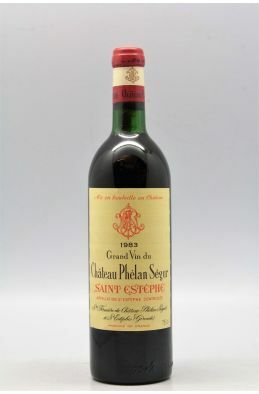 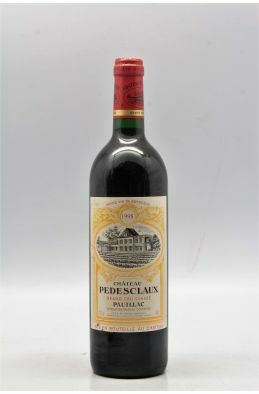 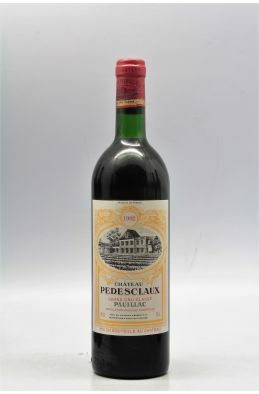 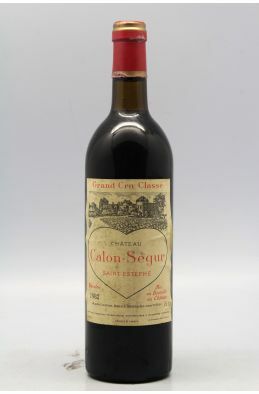 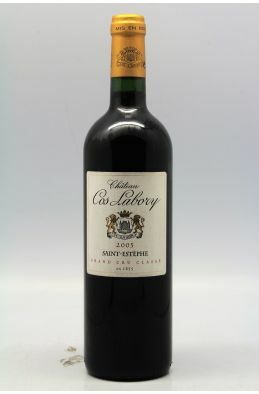 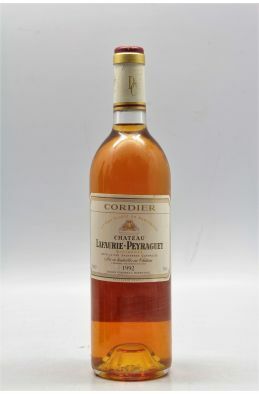 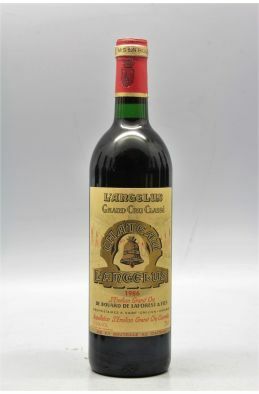 This multi-layered wine is rich and medium to full-bodied, with sweet tannin, a nicely-textured, concentrated mid-palate, and an impressively long finish. 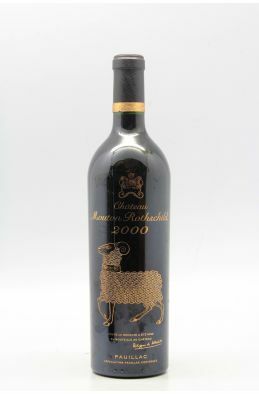 Anticipated maturity: 2009-2025."